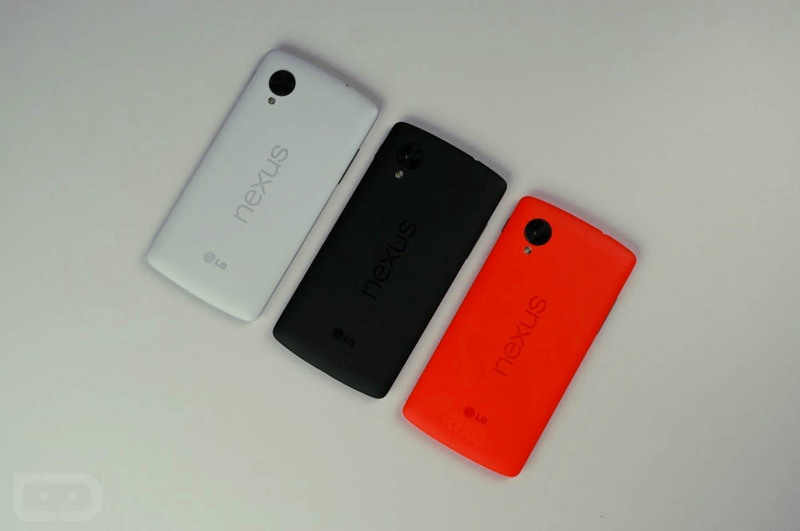 According to TechRadar, who reportedly spoke with a Google spokesperson following the removal of the Red and White color options for the Nexus 5 on Google Play, the company stated that production of the device has stopped, and that if you want a Nexus 5, you better act fast. Stating, “Once they are gone, they’re gone,” it comes as no surprise that this day would inevitably come. Sadly, we had hoped to see the Nexus 5 stick around for at least a few more months, given the Nexus 6 is simply too large of an option for some consumers. At the time of this writing, the Nexus 5 is sold out on Google Play in both 16GB and 32GB. If you need one, you can try eBay and Amazon. It was fun while it lasted, Nexus 5. Update: Gizmodo received additional word on the Nexus 5’s fate, with a Google representative saying that it will be available through Q1 2015. After that, who knows.